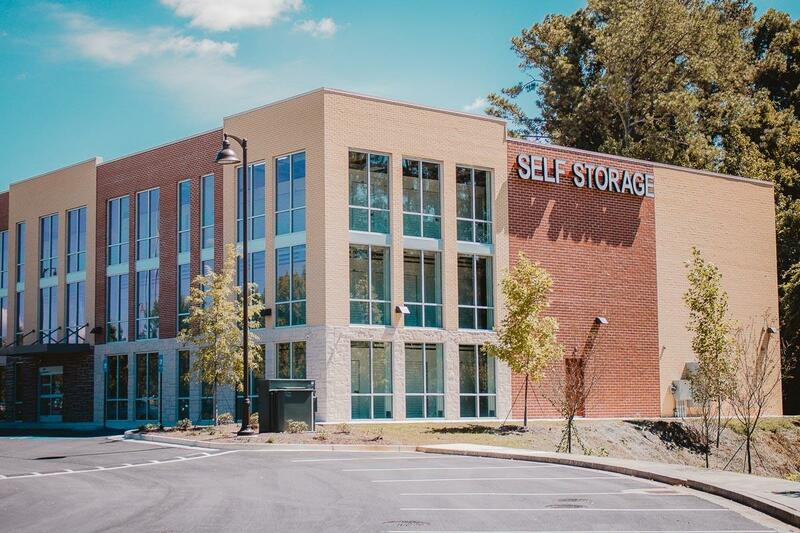 If you’re running out of room to store your equipment, products, or possessions, then it’s time to come to Eastside Self Storage. 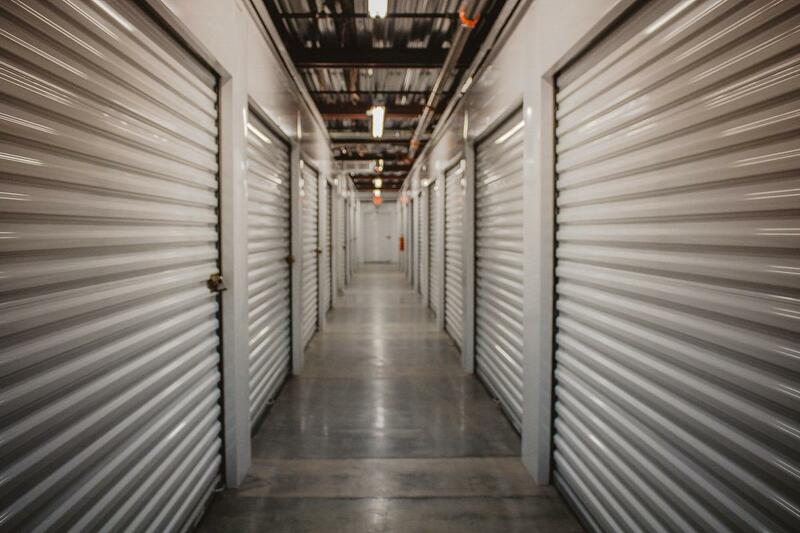 At our facility, we offer secure, clean, and climate-controlled storage units for residential and commercial purposes. Expand your options by expanding your storage space. Easy Payment Options—Pay your bill online, over the phone, or with auto pay. 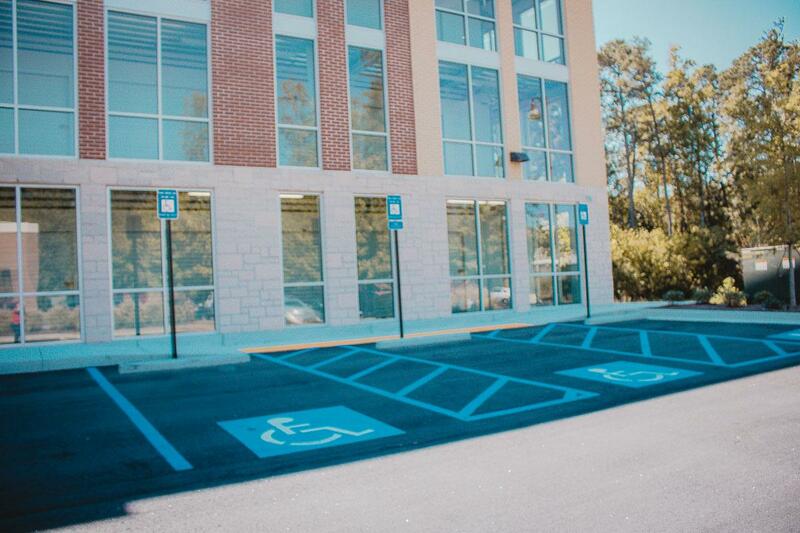 Lease on Your Schedule—We offer month-to-month leases and anniversary-date leases. 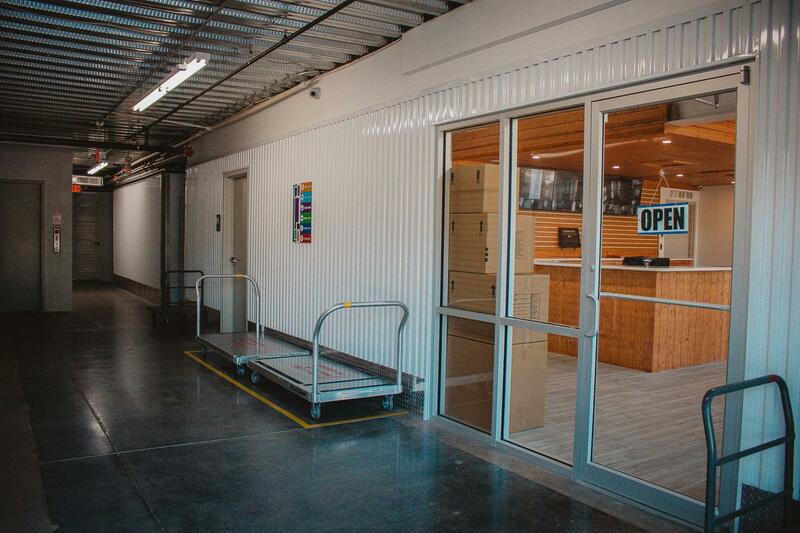 Package Acceptance—Deliver your packages to our location. 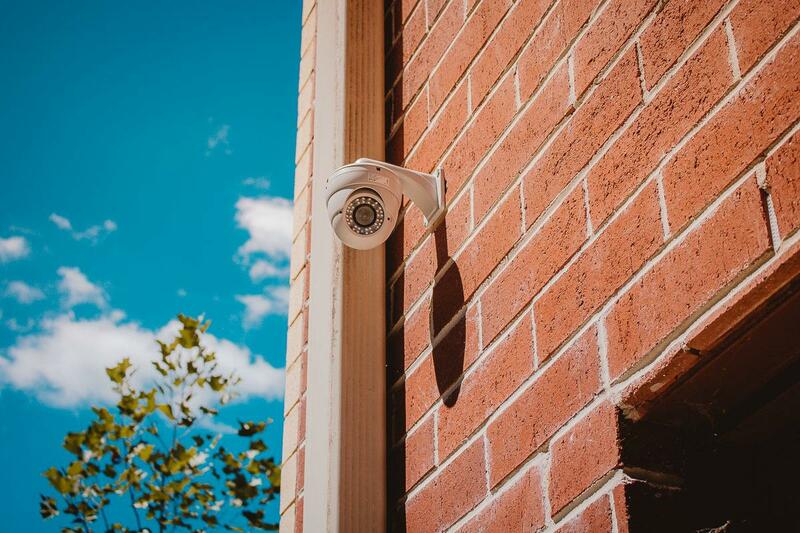 We’ll keep them safe for you. $50 Referral Program—Refer someone who becomes a tenant, and we’ll reward you. 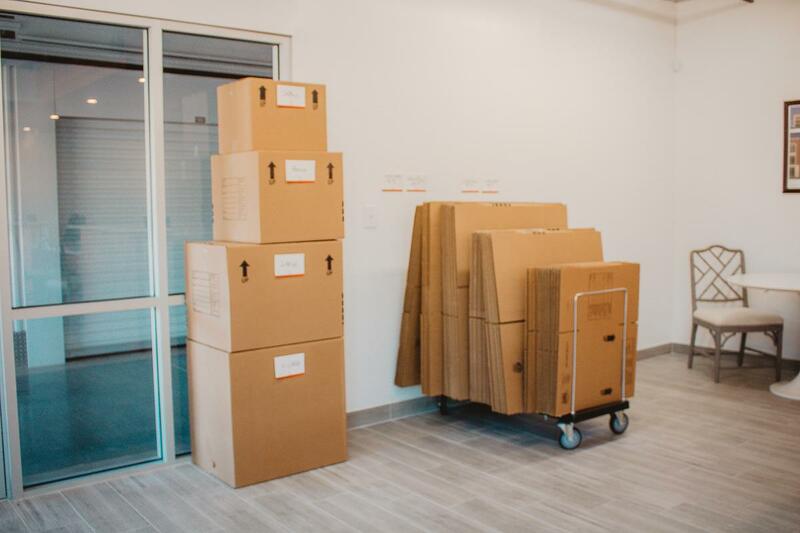 Packaging Supplies Available—Do you need supplies for your move? Shop at our facility. Things don’t always go as smoothly as you want when it’s time to move. 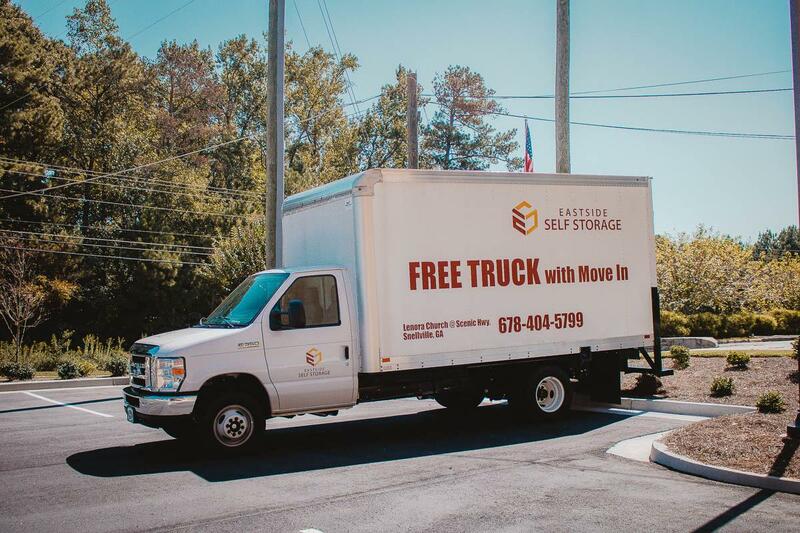 If you’re moving out of one place, but the new one is not move-in ready, you may need a place to store your belongings. 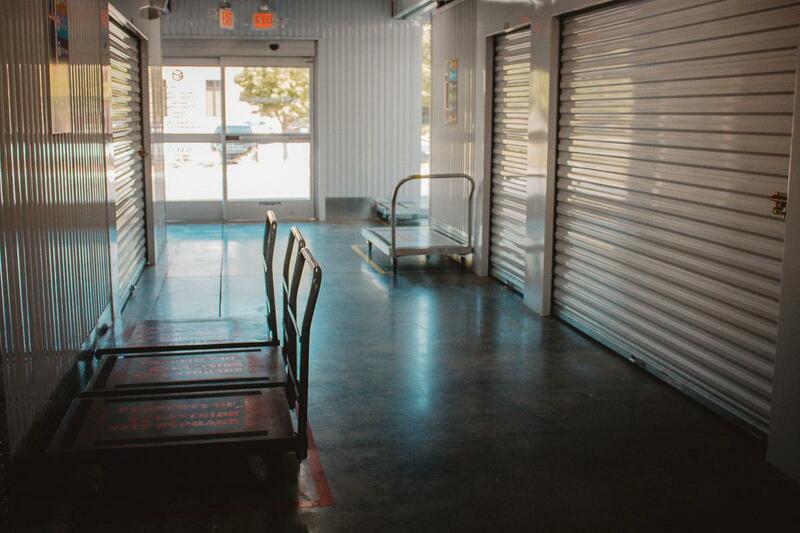 For affordable storage space that keeps everything safe and dry until it’s time to move, depend on us. 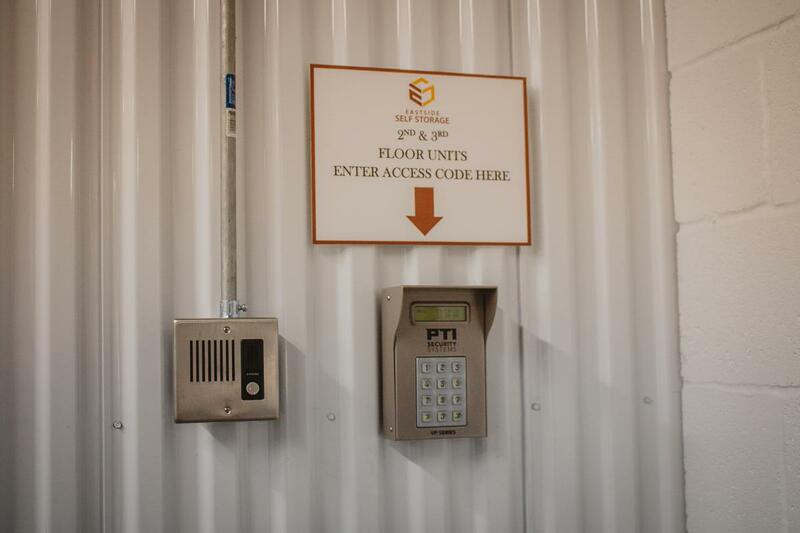 We have inexpensive units that ensure your items are completely secure. 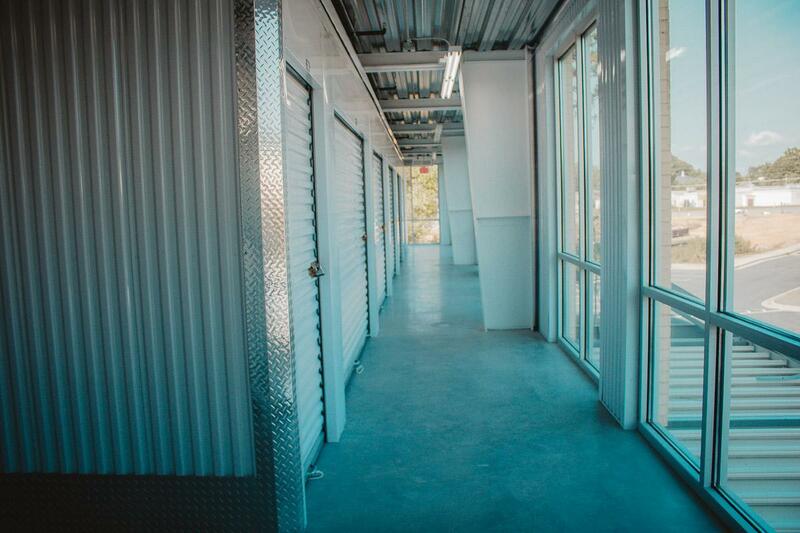 After you store your valuables at our facility, you’ll no longer need to worry about them. 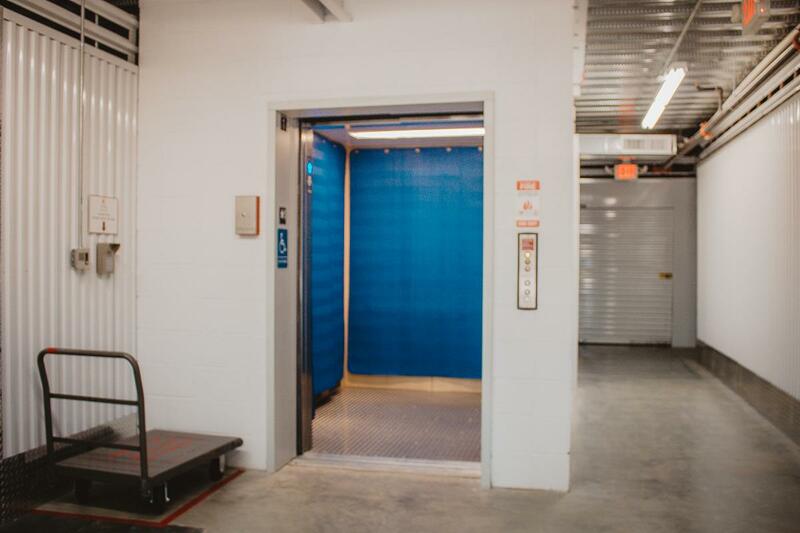 At our licensed and insured facility, we carefully maintain the safety and cleanliness of your units. Also, we offer the best value for your money. 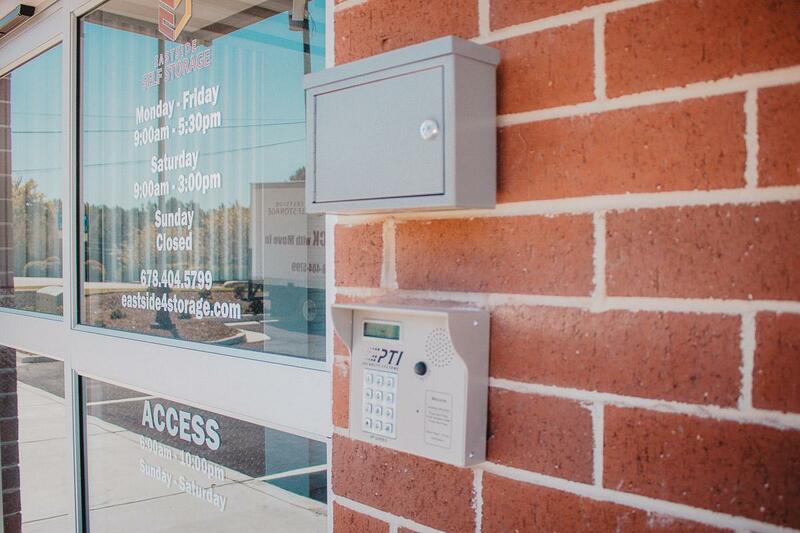 Keep your belongings in safe hands at our self-storage facility. 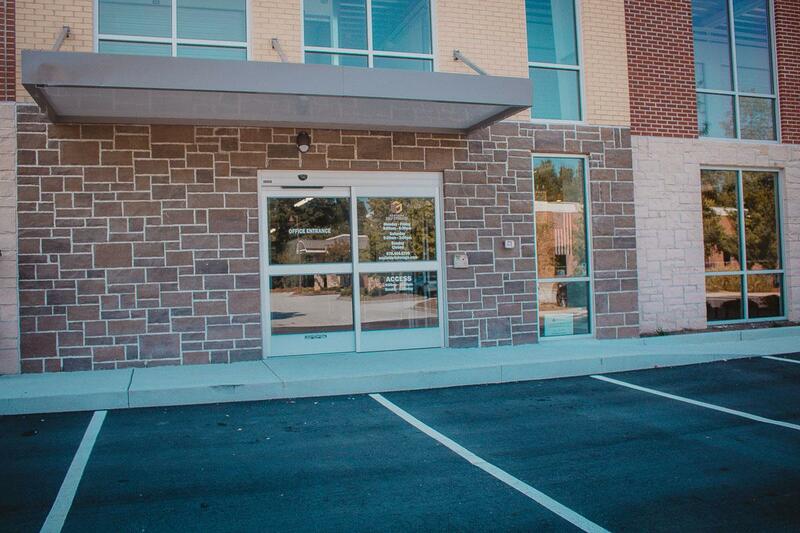 If you have questions about our units or our services, visit us today. We will be open on Memorial Day, May 28th, from 9:00 am – 2:00 pm. I rented a space here and can't say enough great things about it! Beautifully designed building and always clean! Staff is really helpful and nice! I was the first to use the brand new truck! Pricing not to be beat in the area! Highly recommend this facility! 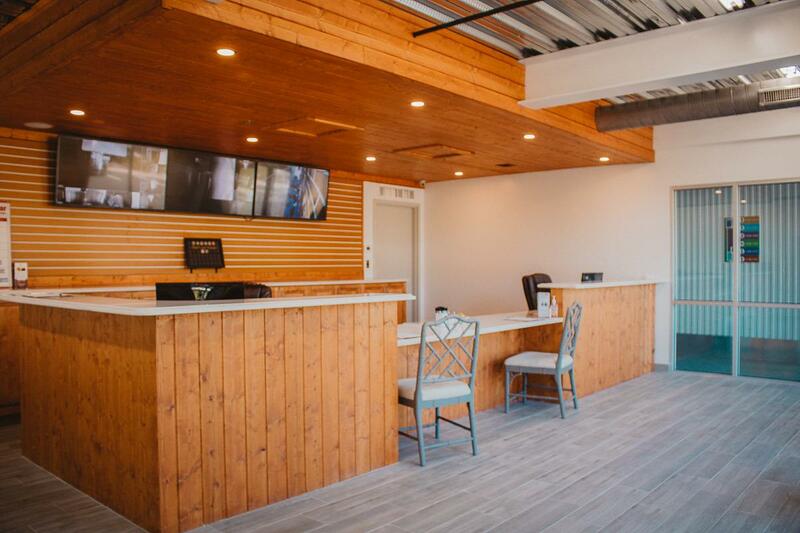 Not only does the facility look amazing, but the prices are the best in the area. 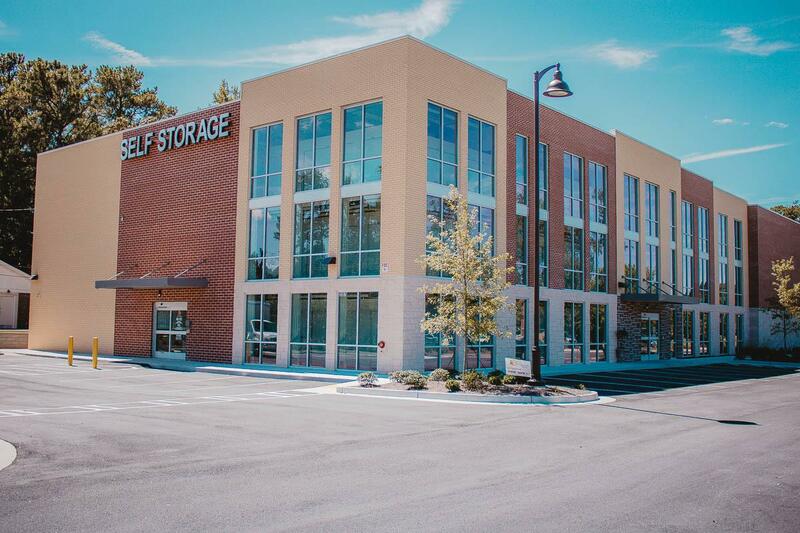 Eastside Self Storage met all my needs and the staff was extremely nice and knowledgeable. They have state of the art security and no matter what time of day, I feel very safe in the building. Even though I didn't need it, they offer truck that is free when you sign up. Highly recommend.